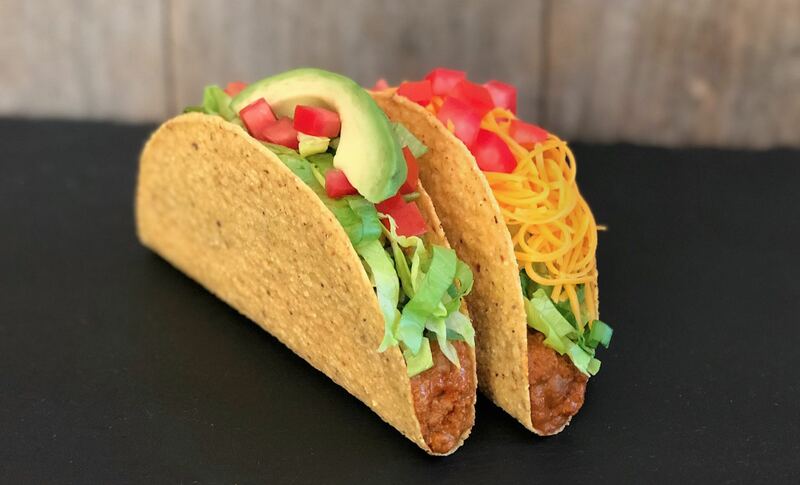 US chain restaurant Del Taco is set to offer a number of vegan options made with Beyond Meat protein, nationwide. Beyond Meat Beyond Beef Crumbles are now available at two locations, Santa Monica (Wilshire) and Culver City (Robertson), with the option set for expansion across the US. 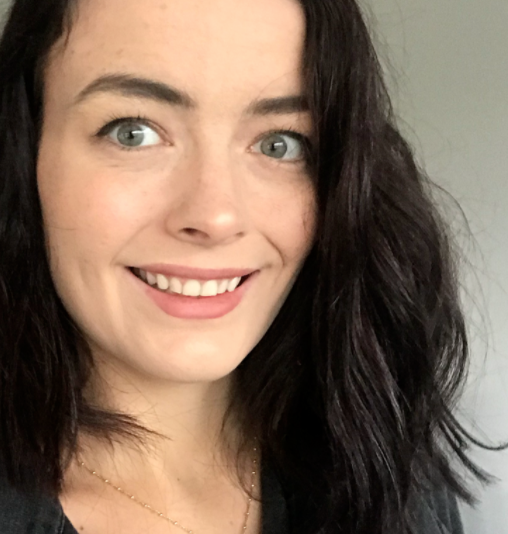 While existing dishes can be made meat-free with the ground beef substitute, it will also be featured in two brand new menu items - the Beyond Avocado and Beyond Taco. The Beyond Avocado is vegan as is, and the Beyond Taco is vegan when ordered without cheese. Both made with hardshell tacos, the customisable dishes feature toppings such as lettuce, tomato, and avocado. In a statement, Beyond Meat Founder Ethan Brown said: "At Beyond Meat we believe we are in the business of helping you Eat What You Love, while enjoying the health, environmental, and animal welfare benefits of plant-based foods. "Our partnership with Del Taco reflects this belief in action." Since its launch, Beyond Meat has partnered with a number of popular grocers and chain restaurants, making meat-free eating more accessible internationally. Beyond Meat products are now offered at Whole Foods, Tesco, Target, and other retailers, as well as at major chain restaurants in Hong Kong, Canada, and the US. 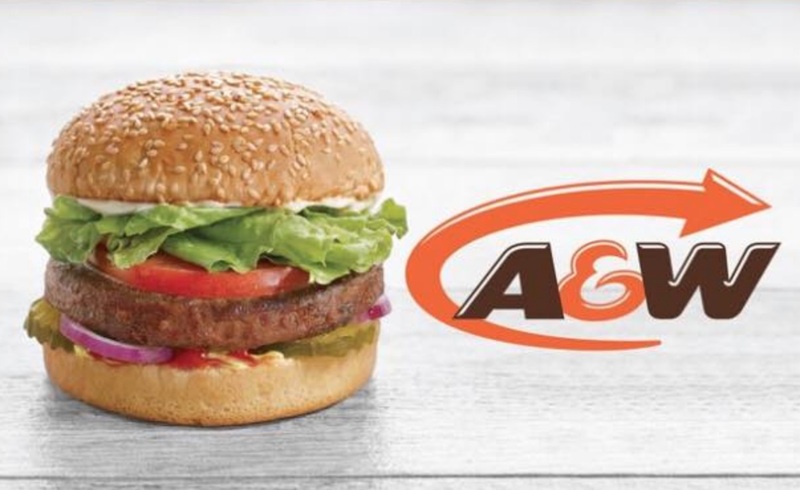 In January, Brown went on record saying the company aims to launch its products at McDonalds, Burger King, or Wendy's - and has since released the Beyond Burger at A&W locations across Canada. Del Taco is the brand's first official US drive-through partner.